Bollywood actress Aishwarya Rai has been my favorite since 1994! I used to (and still do occassionally) spend hours flipping through magazines and/or looking at her images in awe.. I truly admire her, primarily for her facial features and secondly for her personality & grace.. She has managed to maintain a private life despite being in the limelight of bollywood and constantly under the pressure as the most beautiful woman in the world.. I find her style quite chic and subtle.. and so is the case with her makeup.. Here, I am attempting to re-create this makeup look on Aishwarya Rai.. This image is a few years old and I am not sure what event this image was taken at.. However, her style is usually quite similar to this one.. Subtle eye makeup with golden, brown, pink tones and lot of eyeliner and kohl..
Here’s my take on her makeup..
1. 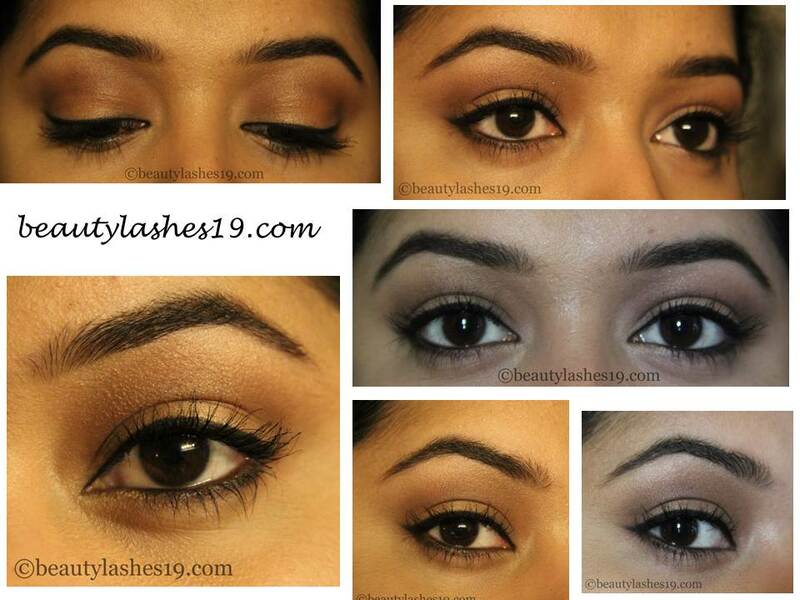 Apply an eye primer from lash line to brow bone. 2. Layer eyeshadows Matt lombardi, Lt bronze, Gold on the lid. 3. Mix Matt Garcia and Matt Rosen and apply to crease going all the way in. Blend out the edges with Matt Singh. 4. Fill in eyebrows. Add highlighter (Matt lombardi + Matt Malloy) to brow bone and blend harsh edges of crease color. 5. Line top and bottom waterline with Kohl pencil. Add champagne as highlighter (since the matt shades did not add enough punch). 6. Line top lash line with black gel liner (Illamasqua) and extend it out to create a subtle wing.. Add the leftover gel liner on brush to outer half of lower lashline.. Join this to the top winged out portion of the liner..
7. 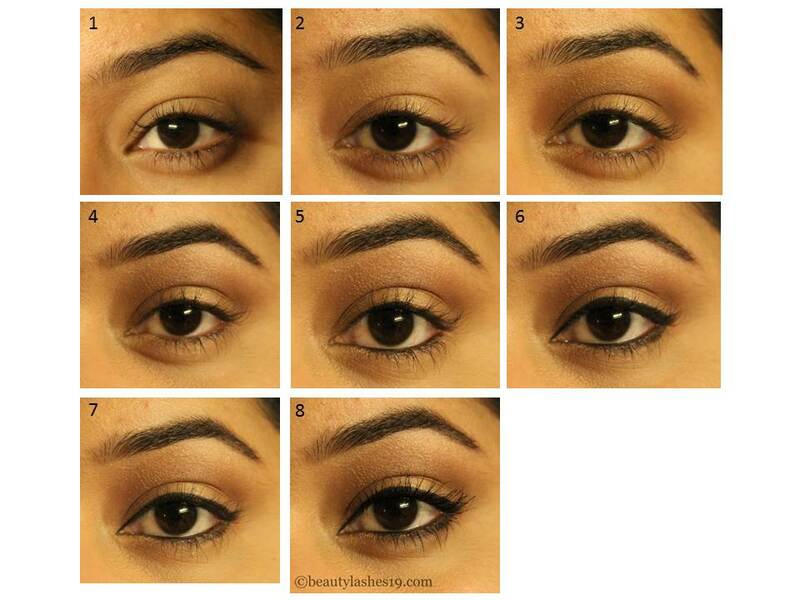 Go over the top and bottom liner with Black eyeshadow to increase intensity..